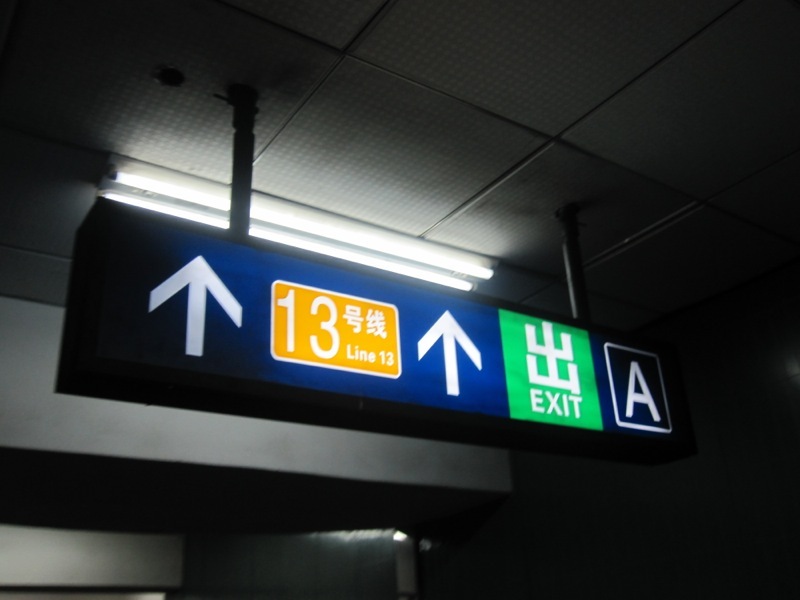 Platform edge doors have entered into trial operations today on Beijing Subway Line 13 and the Batong Line, according to the Beijing Subway. They will be used all day. Line 13 and the Batong Line continue to run under tight schedules — 2 minutes and 40 seconds for Line 13 (which equals just over 22 trains per hour), and the Batong Line has a train in service every 2 minutes and 50 seconds (which is just over 21 trains per hour). As both trains run under a lot of pressure (ridership figures are over 790,000 per day for Line 13 on work days; close to 300,000 per day for the Batong Line on work days) riders are reminded not to hold doors open, which could cause further delays. As it would be impossible now for station staff to “force” passengers onto trains (as was possible before the arrival of platform doors), this may also mean that crowd control measures are instituted for longer at stations, especially during peak hours. Always plan ahead — and leave for the station early.